Ferrari simply didn't have the pace to challenge Mercedes at the Chinese GP, whether they attacked, defended, swapped or blocked. And with Red Bull not fulfilling all of their potential at the moment this created a rather ordinary race up front. As the famous five red lights extinguished Lewis Hamilton's first job in the GP, from second on the grid, was to balance the throttle pedal and clutch lever for the best launch with minimal wheelspin. He did this to great effect and the race was effectively his in the first few hundred meters. Behind him Sebastian Vettel had the better start but in avoidance of the struggling Mercedes lost out to his team-mate Charles Leclerc, who sliced up the inside to seize third place. Behind, the pack were largely well behaved until the Turn Six hairpin when Danny Kvyat corrected a slide to an extent into the path of Carlos Sainz's McLaren, which in turn was heading into a wedge formed by his team-mate Lando Norris returning to the race track. The big question here is whether the third-party consequences and resulting car damage of an error should impact on the scale of the penalty? That's luck of the draw and there's a more general 'let them race and sort it out amongst themselves' these days, but as I've said many times you have to have rules and a referee in all sports. They ordered Leclerc to let him through which of course is humiliating and frustrating for the young Monegasque, and especially galling after car reliability robbed him of a glorious victory two weeks earlier. They mustn't harm his credibility and paint him as a support act, that's damaging psychologically and reputation wise, and isn't easy to reverse. If you were tuned into my commentary you'd know that I'd already suggested this may happen and I'd have done the same thing from how it all appeared. But, once past, Vettel didn't have any more pace and proceeded to regularly lock his tyres up under braking. 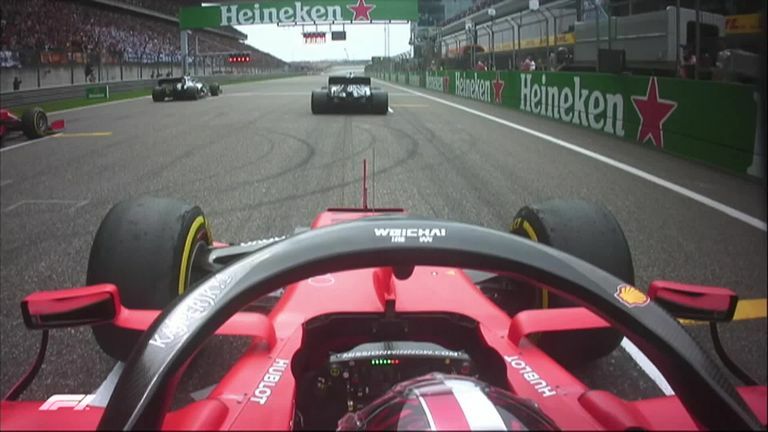 That's when it became clear that the Ferraris were staying in touch with each other only through the DRS rear wing available to the following car, and the switch only served to put Leclerc towards the clutches of the watching Max Verstappen. But it won't diffuse or solve the problem because Leclerc is every bit the match for Vettel and he's his own man despite his tender years. A later Leclerc radio call ended in a slightly sarcastic 'if you're interested to know…'. I fully expect he'd still rather be a frustrated Ferrari driver than a happy Sauber/Alfa Romeo driver, but this will come to a head at Ferrari sooner than later and will become acrimonious. Leclerc's 'no man's land' first pit stop consigned him to fifth place behind Verstappen. Red Bull have an engine upgrade for Baku and a major aero upgrade for Barcelona, which can't come soon enough. Pierre Gasly had a better day in sixth in his Red Bull with a late fastest lap championship point for both driver and team, but he was still a long way behind Verstappen which leaves the team with one hand tied behind their backs tactically. They'll only tolerate that so long, which leaves Pierre with some fast tracking to do. 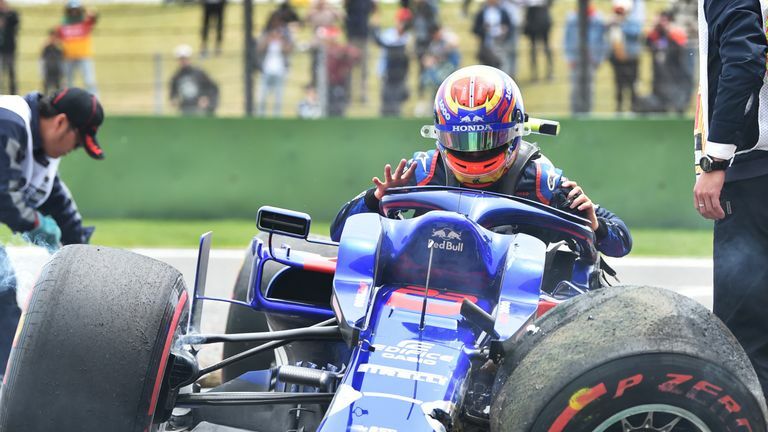 Alex Albon had a great race for Toro Rosso from the pit lane for the final championship point in 10th. His pit lane start was self inflicted after his heavy practice crash, which he had the good sense to take all the blame for. But he's making quite an impression and was voted driver of the day. They appear to be well educated, well spoken, polite, intelligent young men who get the job done. They are supremely well prepared for life in F1, but I guess I'm just more used to hardened and edgy street fighters as rivals, although these guys are not shy of high-speed combat. The Chinese GP marks the 1000th Formula 1 World Championship race. 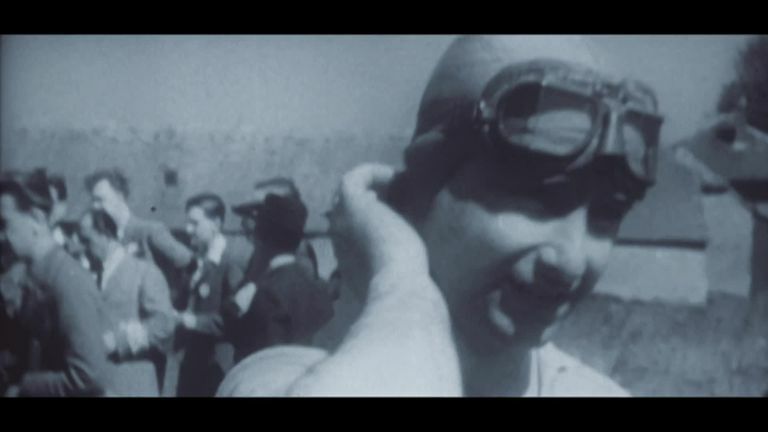 The sport has come a long, long way since the inaugural grand prix back in 1950! Presumably the 2000th F1 race will be contested by levitating solar powered creations crafted from unobtanium and controlled by 12-year-olds residing on Mars. But meanwhile I'd appreciate it if someone could take the fight to Mercedes in a good old-fashioned analogue way. 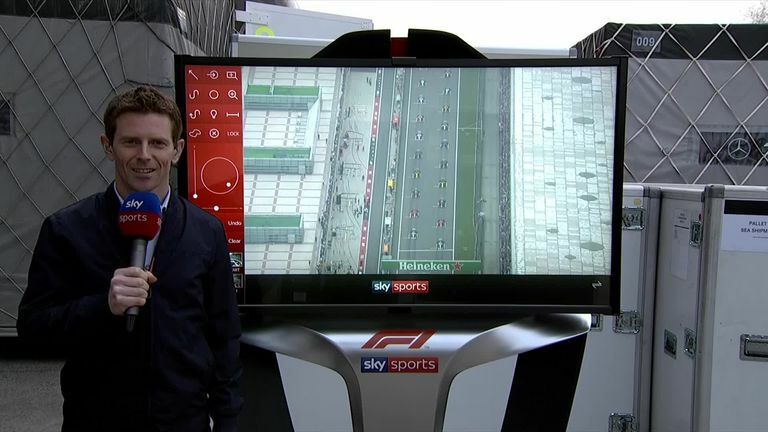 Subscribe to Sky Sports F1!